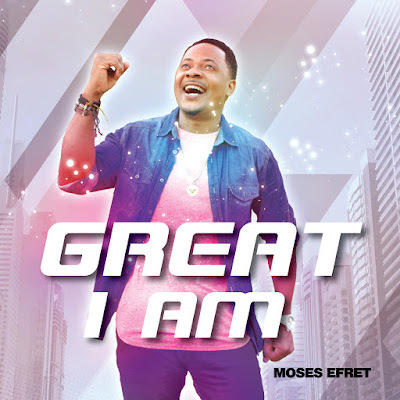 The US base actor, Moses Efret is no stranger in the gospel music scenes as he has on record a complete album titled 'Na My Time' to his credit which was launch in 2013. This time, Moses Efret is back and better. The single "Great I Am" was produced by international renowned gospel music producer, Dee Jones, among other top notch backup singers. The "Great I Am" single is available on all online music streaming sites both local and international. Great I am is a single from Unlimited Grace Album which will be launch officially on December 9th, 2017.